Average rating 4.5 from 107 reviews. 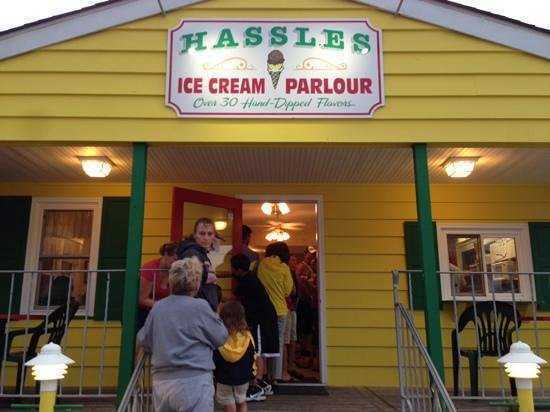 Hassles Ice Cream Parlor has been a Wildwood favorite for many years. 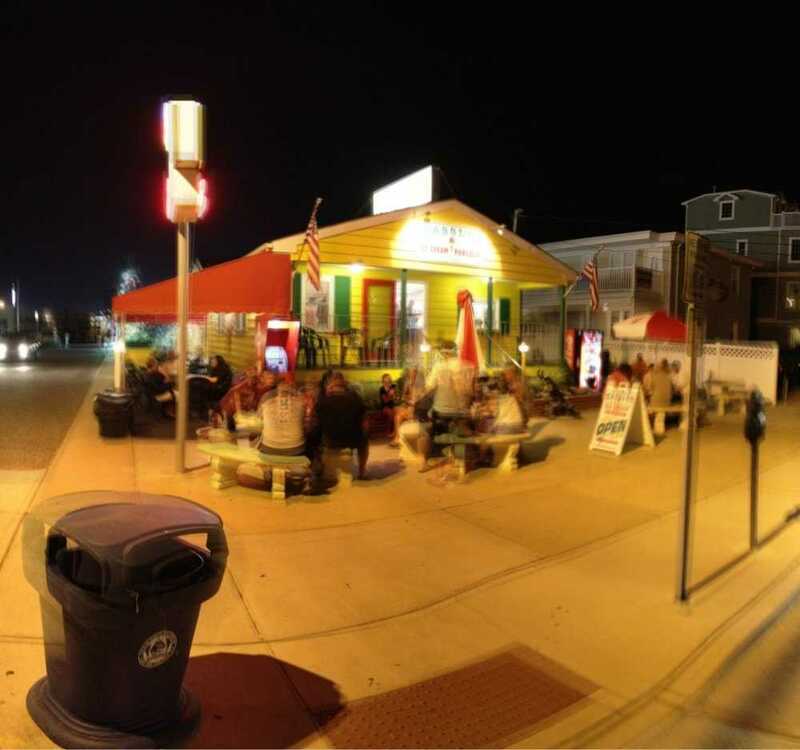 It’s located right off the beach and boardwalk in North Wildwood and offers all day parking and bike rentals. (so you can burn off the ice cream sundae you just ate!) 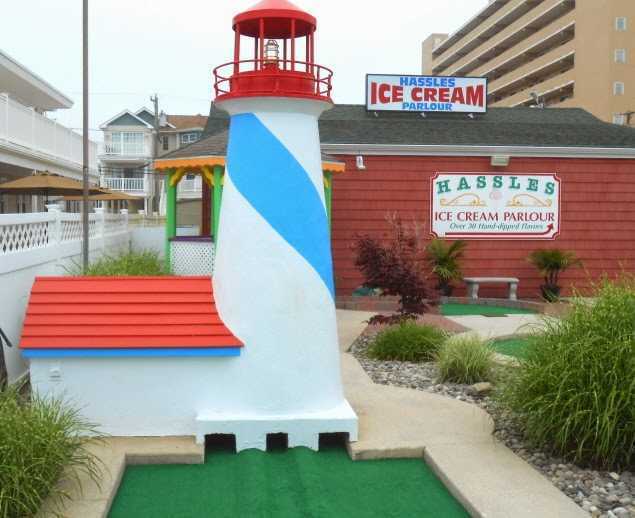 There’s even a miniature golf course on the property. It’s a great place if your enjoying a day trip to Wildwood. 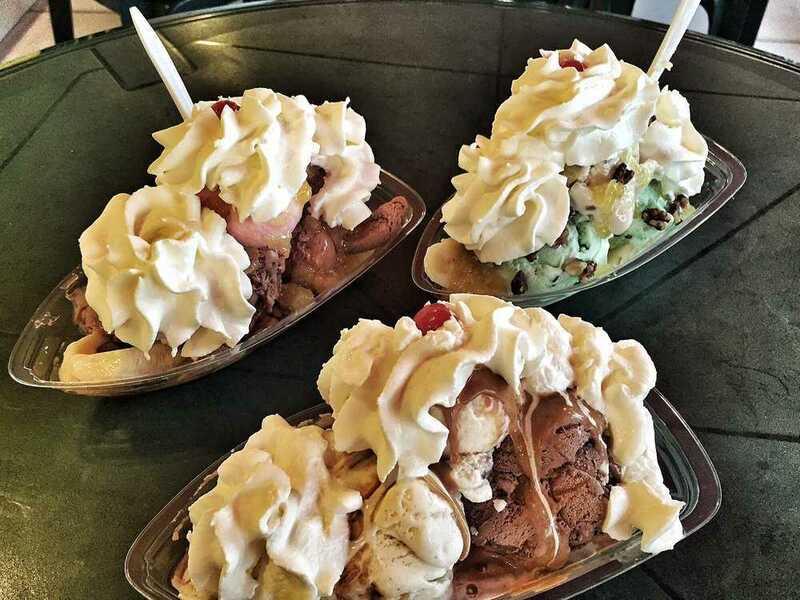 They offer homemade waffles and brownies as well as a great variety of ice cream flavors to top them with.